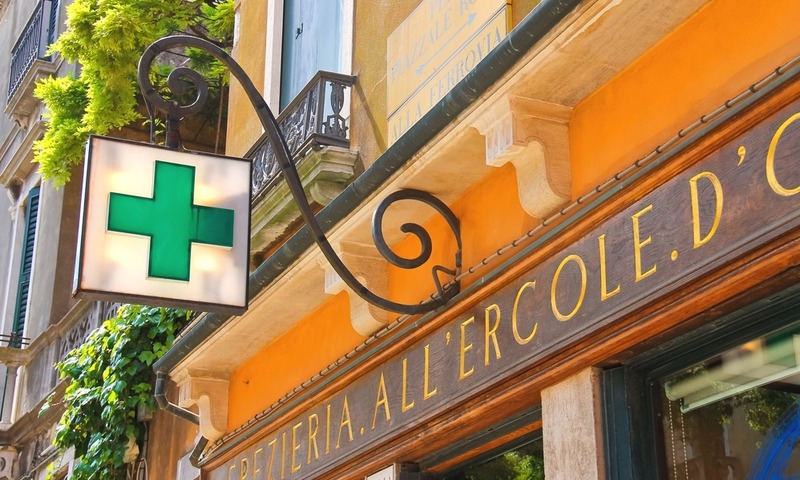 When you move to Italy, ensuring that your health is taken care of is absolutely vital. After all, you’ve moved to Italy for a better life, you want to be able to make the most of it for as long as possible. The standard of healthcare in Italy is generally very high, and you should find all types of treatment and medication easy to come by. Most towns and cities have both private and public facilities, and you’ll be able to identify them by their signs, which feature a white ‘H’ on a blue background. 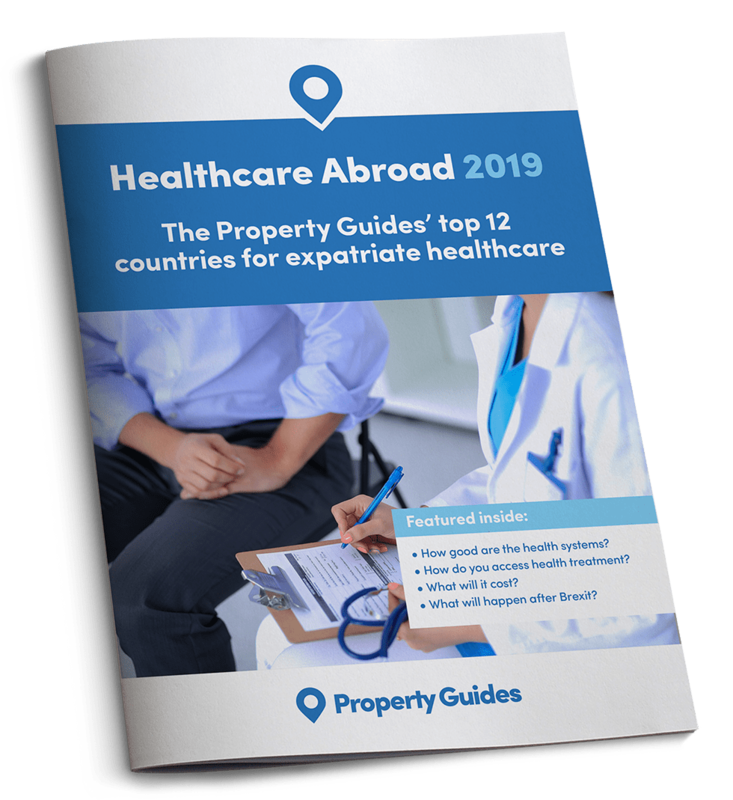 If you plan on remaining in Italy permanently you will need to register with the Italian National Health Service (Servizio Sanitario Nazionale). If you are only going to be spending short periods in Italy, obtaining a European Health Insurance card will give you access to medical treatment. If you plan on remaining in Italy permanently you will need to register with the Italian National Health Service (Servizio Sanitario Nazionale). Once you have presented them with your residence permit, proof of identification, and your codice fiscale, you will be given your healthcard (Tessera Sanitaria) and a National Health Number. Once you have these you will be able to register with a GP. Your tessera (healthcard) entitles you to free inpatient treatment at public hospitals, as well as outpatient treatment, such as tests and consultations, for which you should expect to pay a fee of around €36 each time. If you are self-employed, your first step is to register with the Istituto Nazionale di Previdenza Sociale (INPS). They will be able to issue you with you tessera, and sign you on to a GP. Should your GP not be available when you require treatment, the alternative is a Doctor on Duty (Guardia Medica), who you can call to seek medical advice, and should you require a visit, they will come to your home. These doctors can issue prescriptions, medical certificates, and recommend further treatment. If you are not working, or are retired, your path to securing medical cover will be slightly different, as you will have been required to take out medical insurance before you were granted residency. This means you may be able to visit private hospitals and clinics for your treatment under your insurance policy. If you qualify for healthcare, your dependants will too, and they will be listed on your tessera. ‘Dependants’ can include your spouse, children, ascendants, descendants, and any relatives by marriage that are supported by you, and living in the same household. Under Italian law, children must be vaccinated against tetanus, hepatitis-B, polio and diphtheria. If you are not working, or are retired, your path to securing medical cover will be slightly different, as you will have been required to take out medical insurance before you were granted residency. Despite the Italian healthcare system being well above average, many still opt to take out private health insurance to take care of the portion of the medical bills that aren’t covered under the national system. If you require special treatment, we highly recommend that you do the same. To be put in touch with our trusted healthcare insurer call our resource team on 020 7898 0549. If you have a health emergency you should call the emergency services on 118. By and large dental care operates on a private basis in Italy, in which case, the standard is very high. If you wish to receive the dental care offered under the healthcare system, you will need to visit SSN operated public hospitals, or locate a dentist close to you that is managed by the Local Healthcare Authority.